July 11, 2015 will go down as a very sad day in the memories of everyone in the gaming community. From gamers to developers to publishers and executives, Iwata was an inspirational and important figure in the industry. Iwata lost his battle with ongoing medical issues on Saturday at the age of 55. The president and CEO of Nintendo was undergoing medical procedures for the better part of a year, missing E3 last year and being represented by a puppet and video Nintendo Direct at this year’s show. Iwata, who died due to complications of a bile duct growth, worked on some of gaming’s most iconic series such as Kirby and Balloon Fight and led Nintendo from the GameCube era through the Wii U era. 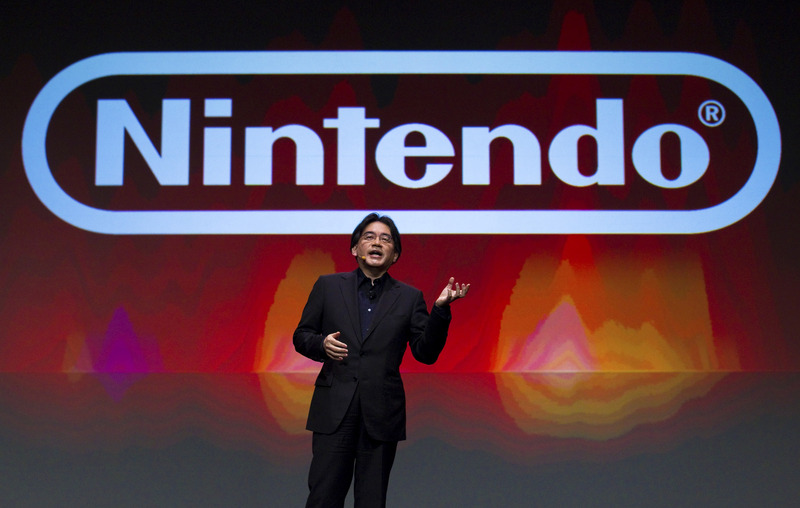 Sac City Gamer is deeply saddened by this news and we send our thoughts to Iwata’s family, friends, co-workers and fans. Satoru Iwata. 1959 – 2015.